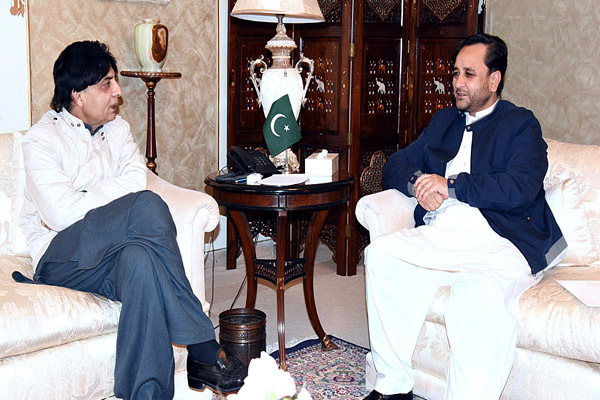 ISLAMABAD, Dec 24 (APP): Chief Minister Gilgit Baltistan Hafiz Hafeez ur Rehman on Saturday called on Minister for Interior Chaudhry Nisar Ali Khan and discussed overall situation including law and order situation in Gilgit Baltistan. The Interior Minister said the federal government was determined for progress and development of Gilgit Baltistan and would resolve problems of the people. He assured full cooperation of the federal government to the Gilgit Baltistan government.